There is insufficient time in a class to do justice to a complete stand up workout, and a good ground workout, although elements of both can be combined. There ore drills for each of the aspects of o Mixed Martial Arts cpompetition—Striking, Closing the Distance, Takedowns, and Ground Fighting. Training for striking involves about 1% instruction and 99% of practicing. Understanding the proper way to throw a jab takes a couple of hours; throwing it properly takes many, many months, if you are gifted. 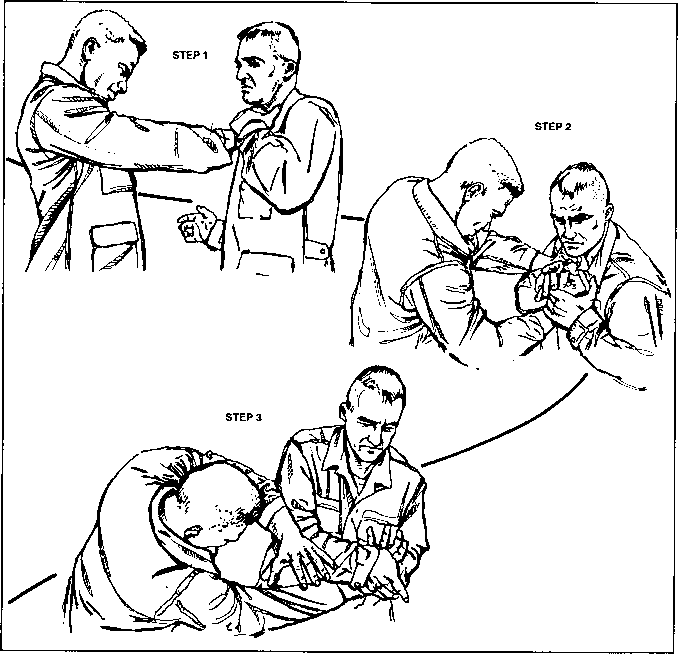 Thus, as any serious fighter will tell you, the secret to all martial arts Is practice. The most common mistake people make in strike training is to practice for too long continuously. This takes away the high level of concentration and intensity that it is necessary to maintain while striking. Although training for rounds (with a rest period) developed simply from the rules governing a (kick) boxing match, it is the preferred way to train. 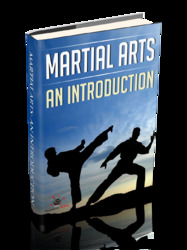 Without direction, most people will practice striking continuously for 10 to 30 minutes or more. Except for the most highly motivated individuals, this develops stale, low-intensity striking skills, and little endurance. Instead, you should train for rounds of two to five minutes duration, with a one to two minute rest period in between. During the rest period, learn to quickly regain control of your breath, by breathing in deeply and then doing a slow, forced exhale. This will quickly bring your breathing and heart rate (which shot up in response to your work during the round) down. Within 30 seconds you should be recovered enough to take advice from your trainer (or, in a fight, your corner). When the round begins, start, and hard. Round timers can be purchased from commercial suppliers like Ringside Products (1-913-888-1719). You can make an excellent round timer with a home stereo system. Put your favorite, most inspiring CD on, and hit record on the tape player. With a stop watch turn the record volume down to 0 every three minutes, then bring it up to a normal record level after one minute. It is very easy to get confused as to the length of time after several rounds, so the following chart Is provided.